This show was 5th in the global deep house chart, 7th in the global techno chart and 9th in the global house chart. Markus Fix first became part of the Cocoon crew when he became a resident at Cocoon’s old club in Frankfurt, having previously been picked up for his skills at the city’s renowned Helium club. 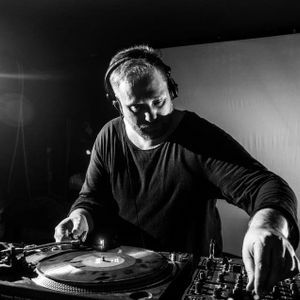 Fast forward to 2015, and Markus continues to represent Cocoon on a global level, playing at their parties and releasing the finest music the crosses the boundaries between house and techno. When not in the clubs you’re just as likely to catch him reading a book as you are to find him listening to some hip hop; but luckily for him, he spends most of his time &apos;technoing&apos;! Nice mix! Slick style, nice Djing, good tracks....let the music do the rest :) Favourited and followed!